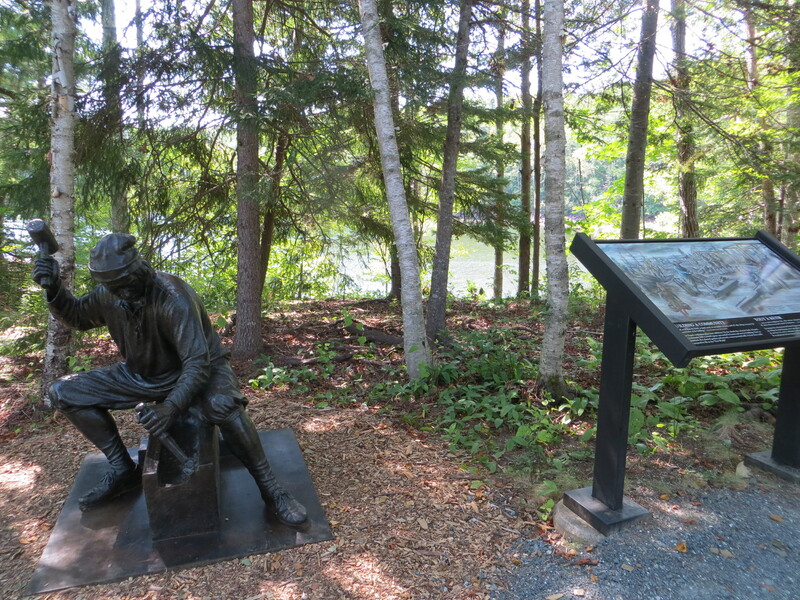 St. Croix Island International Historic Site is the location of one of the earliest European settlements in North America, when Samuel Champlain led 79 people to the island in 1604. Devil’s Head Community Park, a 340-foot tall granite bluff, overlooks the St. Croix River, St. Croix Island, and New Brunswick, Canada. 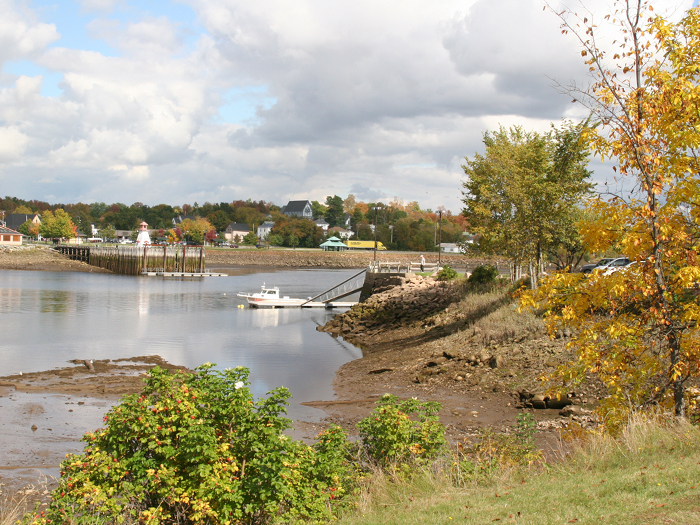 The international sister cities of Calais, Maine and St. Stephen, New Brunswick, Canada straddle the international waterway boundary of the St. Croix River, just a stone’s throw from each other. Calais and St. Stephen co-host the International Homecoming Festival, and serve as the main border crossing for the Two-nation Vacation. Be sure to bring your passport! St. Stephen is home of Ganong Chocolatier, the oldest independent chocolatier in Canada. The Chocolate Museum tells the history of this chocolate entrepreneurship. 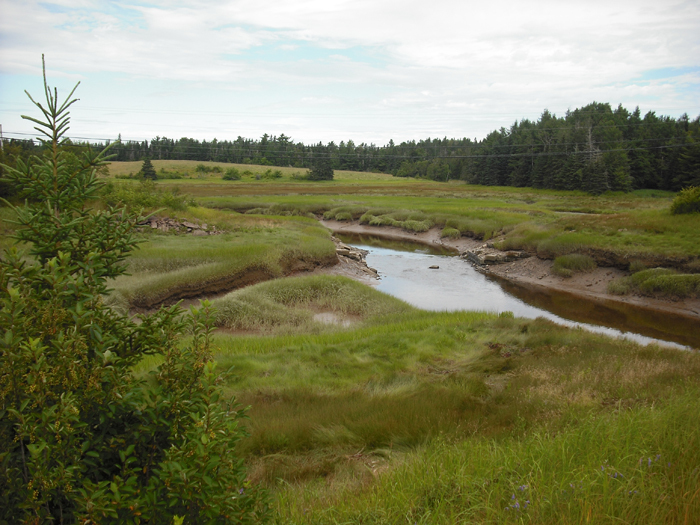 Ganong Nature Park, just outside of St. Stephen, is 350 acres of trails, intertidal beaches, forests and fields for exploring. The Dr. Job Holmes Cottage is a late 1700’s doctor’s home restored as a museum. Meridian Park commemorates the Calais Observatory, critical in the success of transatlantic telegraphic longitude determination throughout North America, and a tremendous advance for the transfer of accurate time across the Atlantic Ocean – ultimately defining Greenwich as the zero point for the establishment of worldwide longitude values. 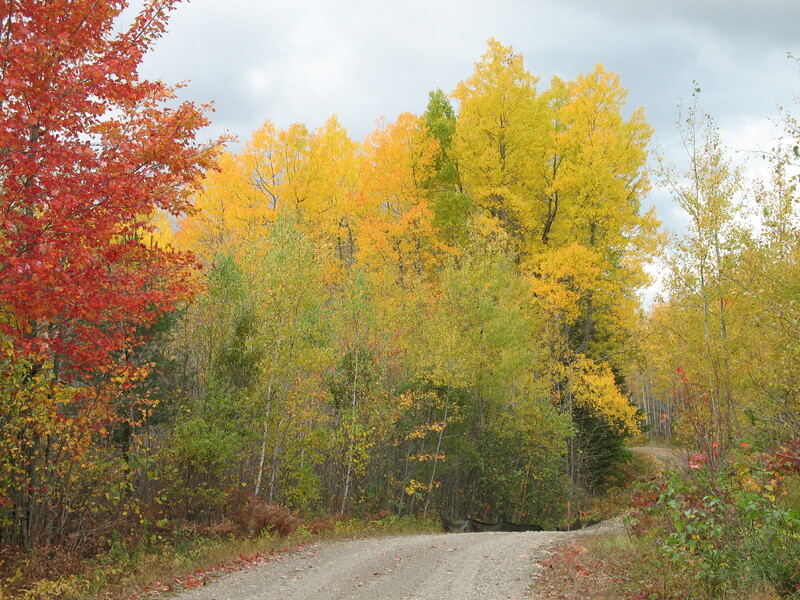 Moosehorn Wildlife Refuge offers hiking, biking, and wildlife watching just outside of the city. 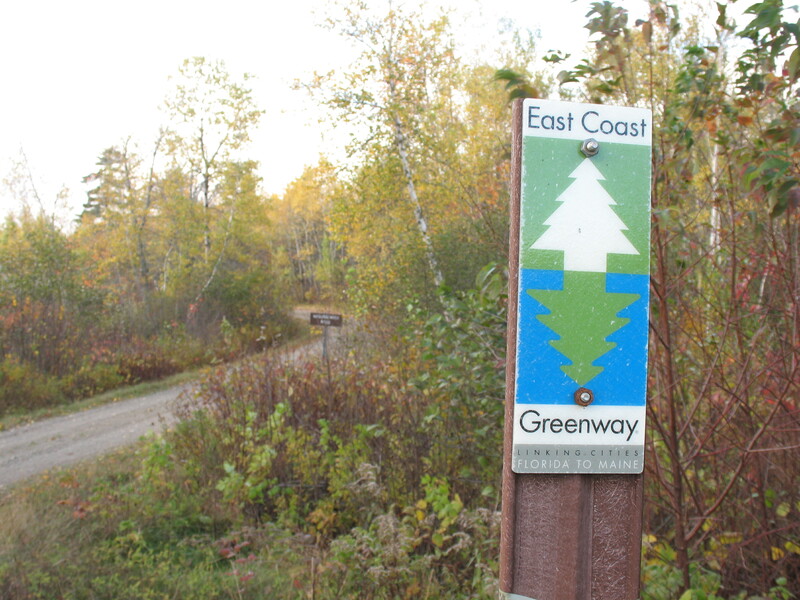 The St. Croix International Waterway is an international boundary as well as a Canadian Heritage River. 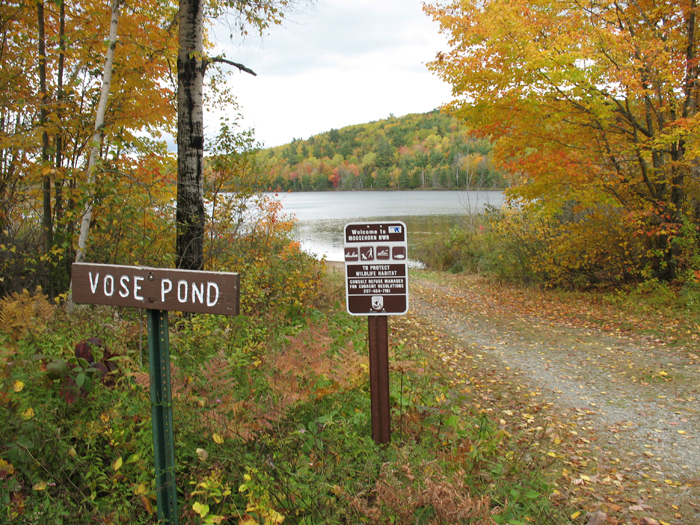 Two-nation camping, fishing and paddling on the St. Croix requires extra planning, so be sure to check in before you go. For more information on the St. Croix Region, contact the St. Croix Valley Chamber at (207)-454-2308; visitstcroixvalley@gmail.com.